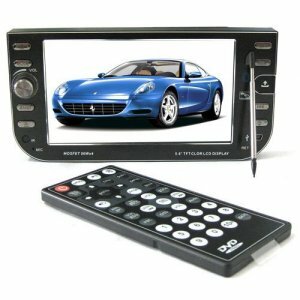 Do you enjoy a more comfortable visual feeling while watching car DVD? 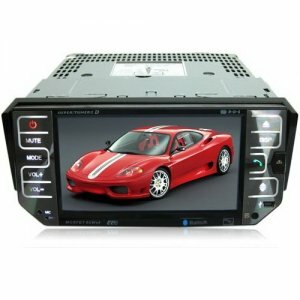 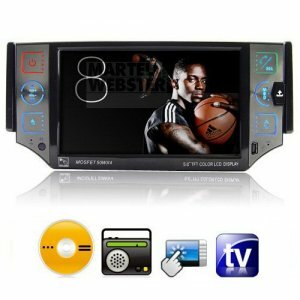 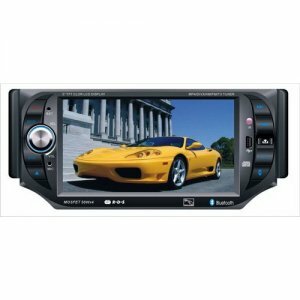 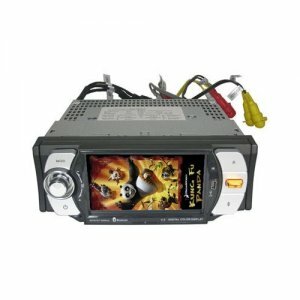 These Single DIN Car DVD Players Built-in TFT Screen displayed on the subcategory is a good choice. 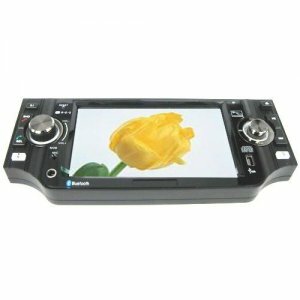 Purchase now from your reliable EstoresChina online shop.